A few months ago, I had a major aha moment. I came across a Women's Health story that answered a frustrating question I'd been asking up until that point: I'm doing everything I can to care for my skin every night (cleansing, toning, and moisturizing), so why do I keep waking up with annoying little breakouts? The answer: Moisturizer is the culprit. Dr. Neal Schultz, NYC-based dermatologist and creator of Beauty RX, explains that if you have oily skin, you can actually skip using a moisturizing cream at night. Says Schultz, "You should only use products that serve a purpose," so if your skin is already naturally hydrated, you don't need to add an extra layer of thick cream, thus over-hydrating and causing tiny blemishes. Mind. Blown. I found this was so important that I wrote about it for Byrdie, but because I like to practice what I preach, I put this information into effect. Since August, I've completely ditched night creams (and all moisturizing creams, even during the day) and instead been using glycolic peels (once a day) and serums after cleansing, as directed by Schultz. And while I still get the occasional breakouts around the time of my period, those little bIemishes that I always used to get in the morning have disappeared, and my skin has never looked better—seriously. Take a look at my favorite serums below! 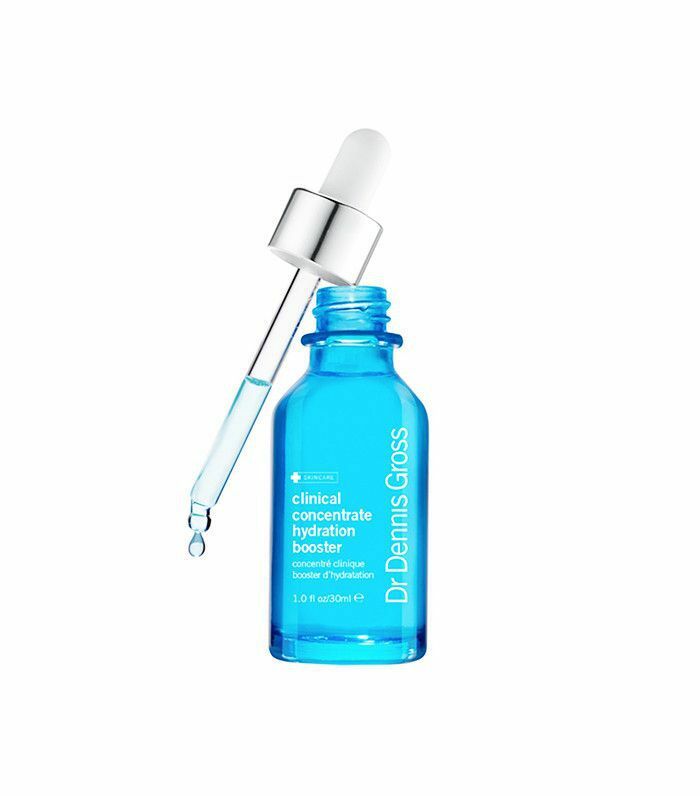 This time-released serum is filled with hyaluronic acid and—get this—watermelon extract to deliver intense hydration without clogging your pores. 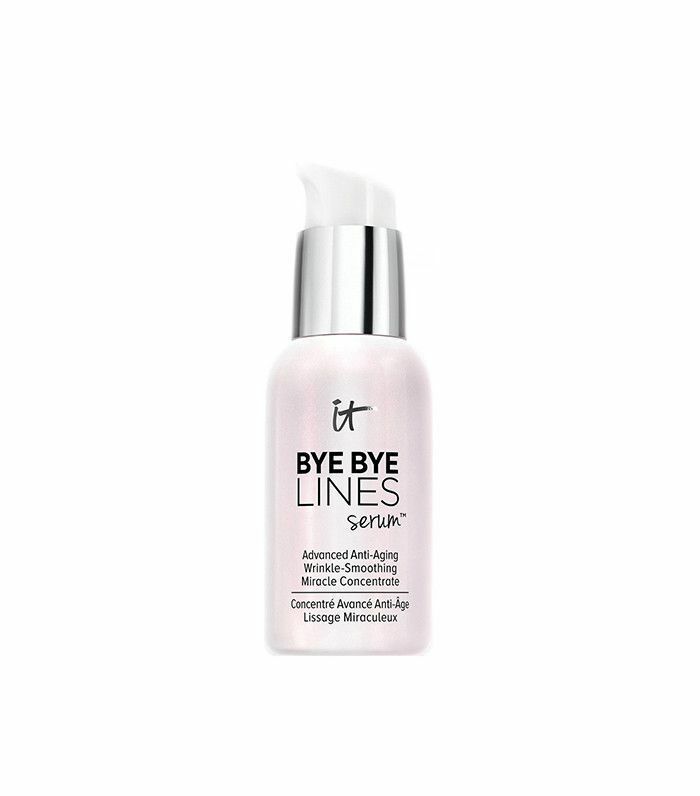 A serum-moisturizer hybrid, this line-reducing product from It Cosmetics is much lighter than a moisturizer but just a touch heavier than a serum for those who desire little something extra. Looking for something more natural? 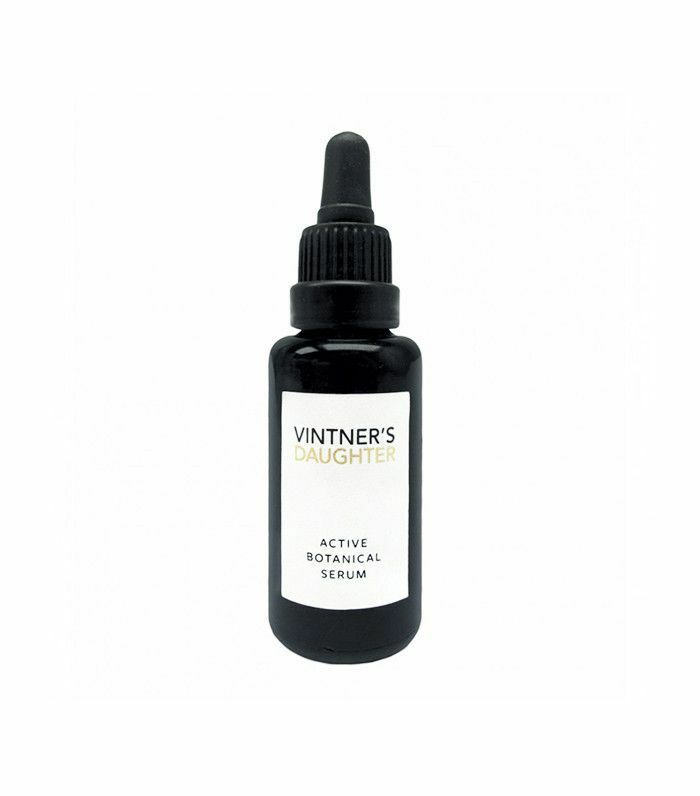 This serum is made with five organic key ingredients: arnica montana, calendula, borage, meadowsweet, and alfalfa to deliver oxygen, nutrients, and vitamins to your skin. 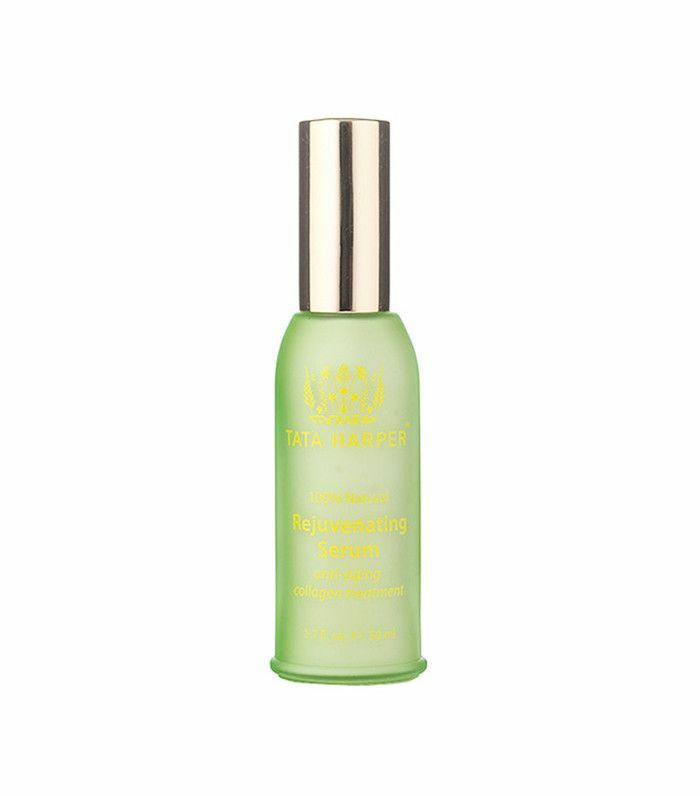 A fan favorite at Byrdie HQ, this active serum uses the "world's most nutrient-rich botanicals and essential oils" to give you a radiant, glowing complexion. What's your favorite serum? Please share with us below!